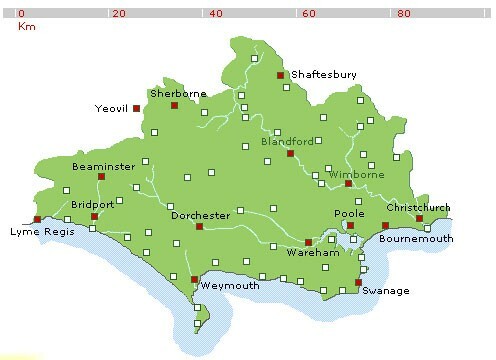 We have selected a few links to external sites about our county, Dorset. We hope you like them. Please tell us if you think there are others we should include.